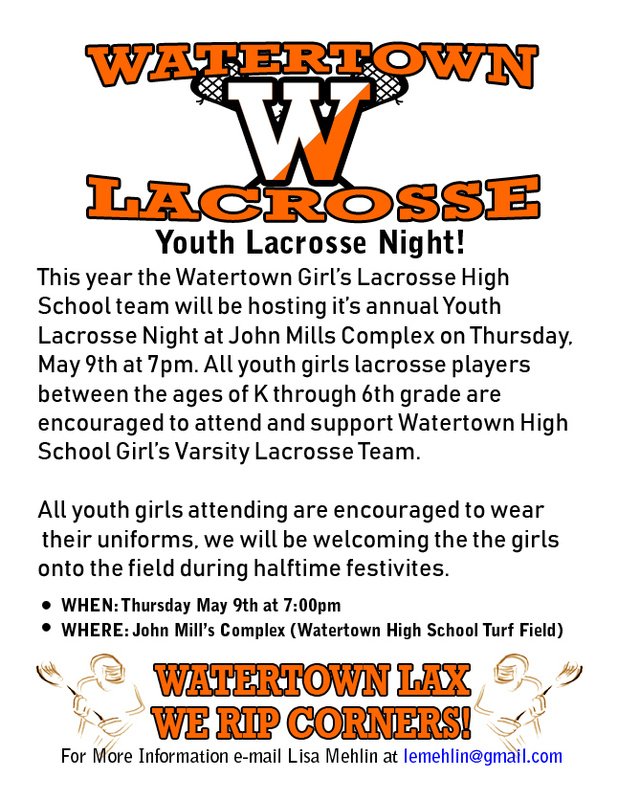 Our goal is to promote the sport of lacrosse and to provide a fun, positive and enriching experience for youth and parents of Watertown/Oakville. Programs are open to all interested participants. By teaching good basic fundamentals, developing players through game skills and promoting good sportsmanship, respecting all participants and focusing on teamwork, we strive to develop better kids. We strive to promote skill development, sportsmanship, team play and love of the sport, not individual play. Our focus is to create a challenging, engaging, learning environment where children of differing levels of skill and physical development can learn and enjoy the game of lacrosse. If choosing to use paper order forms, please fill out ahead of time and bring to pictures with you. Under Private Galleries enter “WATLAX” You must place your order online by midnight Sunday, April 28th. Orders must be placed by 2-14-2019 to guarantee delivery by the first game. If you place your order by 2-14-2019 you can use the Free shipping code: WATERTOWN to get free shipping. If you order after 2-14-2019 you will need to pay for your shipping.